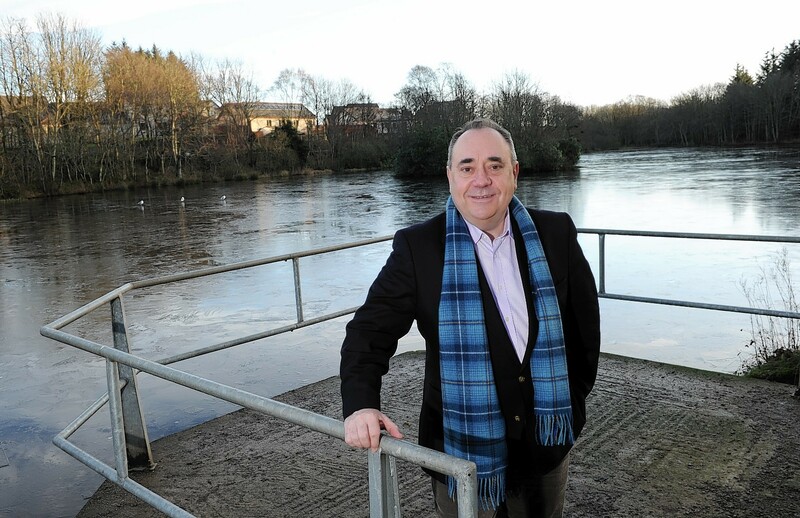 Outgoing Gordon MP Sir Malcolm Bruce yesterday claimed the prospect of Alex Salmond returning to Westminster would be a “nightmare” for the people of the north-east. 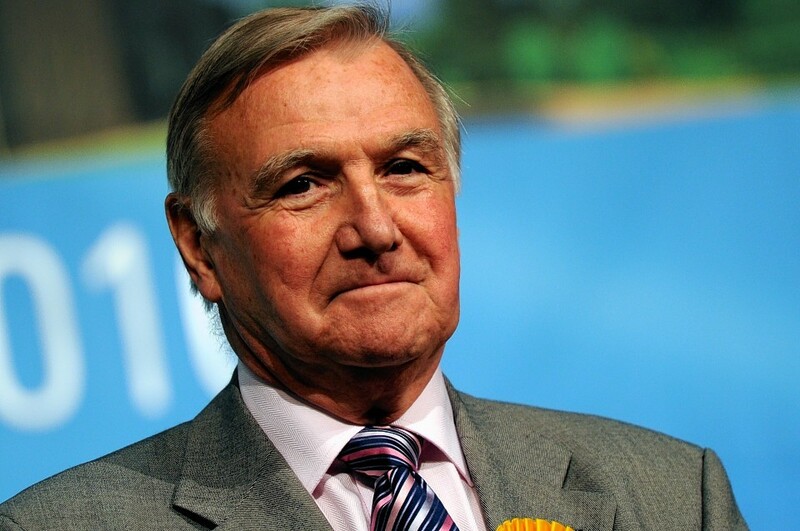 The party grandee, who has already declared he is not seeking re-election, used his closing speech at the Liberal Democrat conference to promote the local candidate, Christine Jardine. Sir Malcolm, who has held the seat for 32 years, said the former journalist would serve the people of Gordon “far better” than the SNP politician, whom he claimed was hell-bent on breaking up the United Kingdom. In an interview earlier, Sir Malcolm claimed that the unionist vote in the north-east constituency – which voted heavily against independence last September – would coalesce around the Lib Dem candidate. The Liberals are focusing their local campaign on NHS funding, investment in local infrastructure and the party’s record in government on taxes, pensions and fiscal support for the North Sea oil and gas industry to help protect local jobs. Sir Malcolm said: “This Gordon constituency, which by the way voted against independence by nearly two to one, will be far better served by having Christine Jardine as its MP than the presumptuous Mr Salmond. “He has diverted resources and decision-making away from the north-east and his entire political objective, what he came into politics to promote, have been roundly rejected by the majority of the voters of Gordon. “He has just published a book called the Dream Never Dies, but for him that proves it, it will always be about breaking up the UK any way he can. Christine and I are determined to ensure that his dreams in Gordon are ended on May 7. In his keynote speech to conference on Saturday, Scottish Lib Dem leader Willie Rennie said a UK-wide plan to invest in the NHS would provide an £800million a year above inflation boost to health spending north of the border. Mrs Jardine insisted it was on that type of positive issue that the Lib Dems would be campaigning on in the coming weeks. She said: “If you look at the pressure NHS Grampian is under, it’s ludicrous, the board the staff, everybody is under pressure. Mr Rennie also focussed in his address on what the Lib Dems had achieved in office since 2010, with a simple 10-word message of “taxes down, pensions up, more jobs, better healthcare, stronger Scotland”. That message was somewhat overshadowed by the emergence of claims that the UK Liberal Democrat party had accepted a second potentially illegal donation. Lib Dem peer Lord Strasberger resigned on Friday night after learning a television documentary to be broadcast tonight would report allegations that a £10,000 pledge had broken Electoral Commission rules. Mr Rennie was asked about the matter in a broadcast interview, and he said that the peer had been correct to resign while a probe takes place, but insisted there should be “no judgement before that conclusion”.